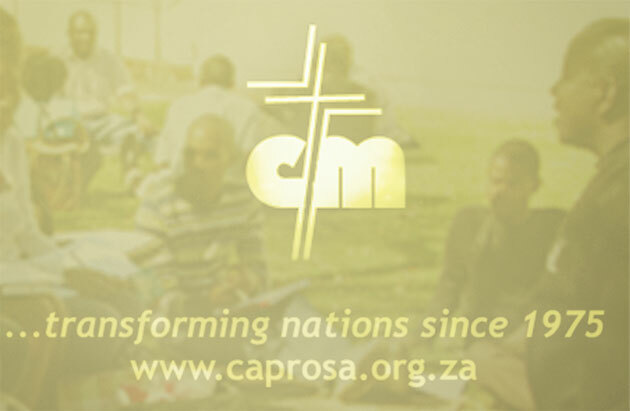 CAPRO is a faith mission. Both the ministry and its missionaries depend on God’s provision through the giving of his people. None of its missionaries are salaried. All gifts are used as designated. To give to CAPRO use bank details below.